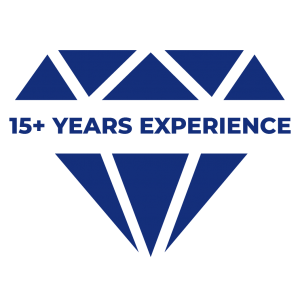 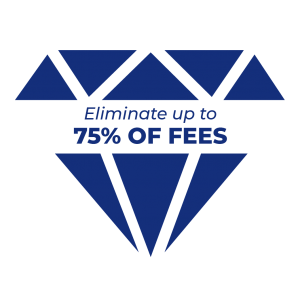 Experience high-quality service and top-notch debit and credit card processing by working with Diamond Merchant Services. 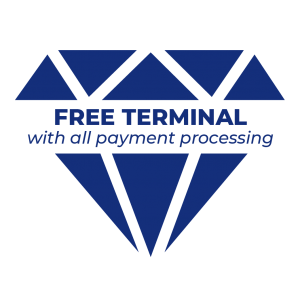 We have more than 16 years in the industry and we strive to provide local businesses with payment solutions that work best for them. 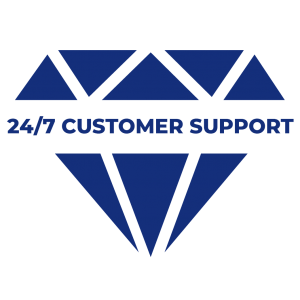 Contact our team online or by phone today for a free, no-obligation quote.